Mark Warren is an experienced speaker and trainer who delivers his message with inspiration, motivation and excellence. 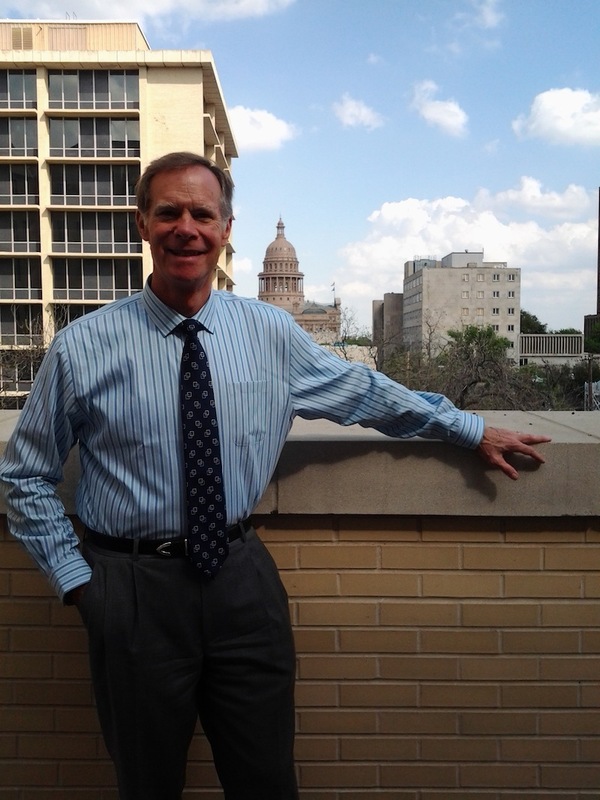 A former Assistant Commander of Texas’ Department of Public Safety Training Academy and Training Coordinator for the Texas Association of Counties, Mark has taught classes on communications skills, diversity, generational dynamics, and leadership to thousands of law officers, public officials, and educators. Email Mark for more information.